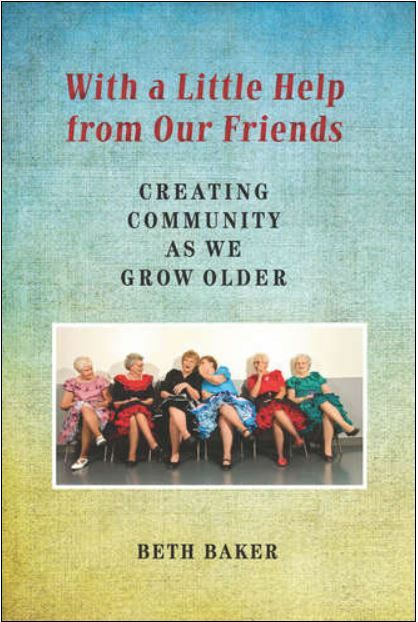 A new book, With a Little Help from Our Friends, by author Beth Baker, highlights grassroots efforts for creating aging-friendly living arrangements. Baker, who was interviewed on Wisconsin Public Radio’s show Central Time on Friday, September 18, offers numerous examples of small communities that provide innovative living arrangements for seniors. Intentional communities, neighbors helping neighbors, affordable housing co-ops, and multi-generational families are a few of the approaches featured. 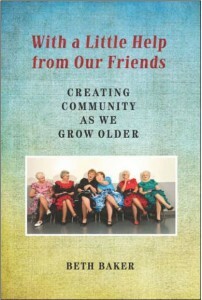 The book pays special attention to the importance of social support and community engagement in healthy aging. It outlines ways those approaching retirement can make plans for living arrangements that will fit their lifestyle.